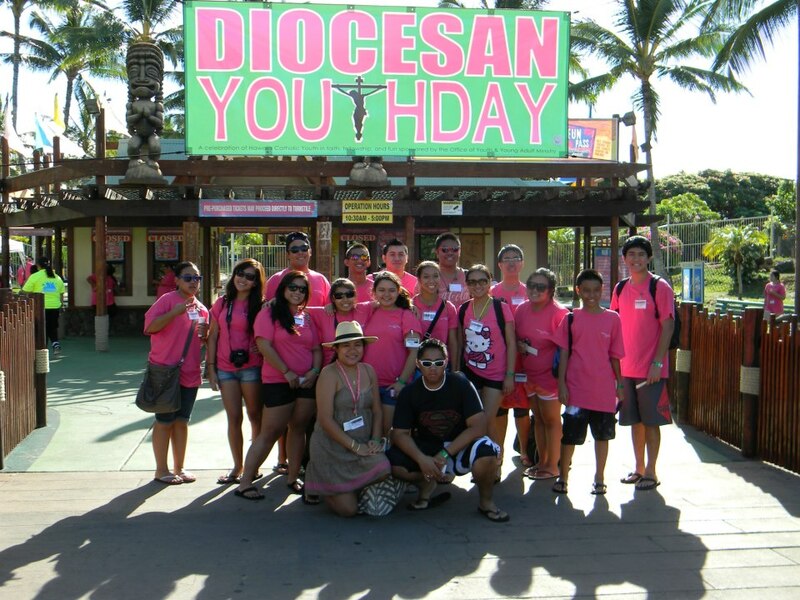 The parish teen confirmation group gathers once a year for an overnight retreat. This retreat helps to bring alive all components that make youth ministry a comprehensive one. 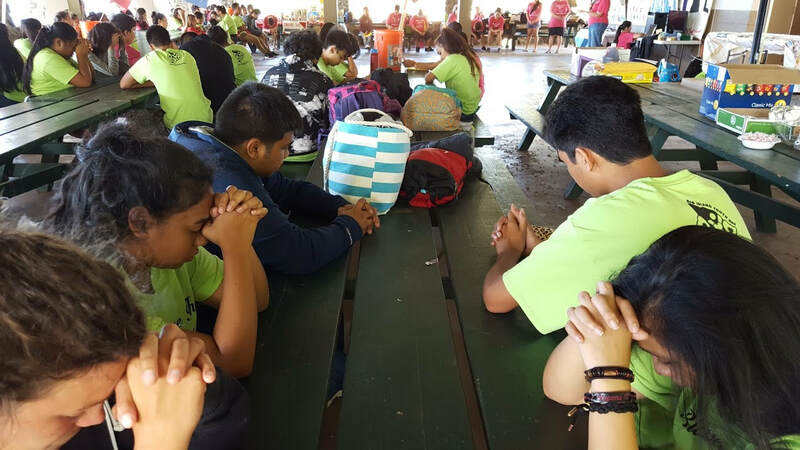 Youth Ministries from the Catholic Churches around Hawaii Island, plan a day or an over-nighter to bring teens together in prayer, service and fellowship. Our bishop, hosts a youth day every two years to gather teens from across the state to worship with him at Mass, visit with each other through fellowships & further their faith formation with Guest speakers & break out sessions.